The new car market saw a marginal decline in November and remains in line with annual forecasts. Going forward, when short-term challenges are overcome, the market is expected to see the positive impacts. New passenger car registrations declined by -3.0% in November with 158,639 units registered, the latest SMMT’s new passenger car registration figures. Year to date, the market is now -6.9% down from last year with 2,223,058 new cars registered. Sales of petrol cars rose by 3.5%, diesel was down -16.7% and alternative fuel vehicles grew by 24.6%. Positively, battery electric vehicles grew by an impressive 69.5% in November. The trend in pure electric and plug-in vehicles sales is encouraging. Consumer appetite is increasing and, as supply improves, we expect electric vehicles’ market share to continue to grow. Franchised retailers are fully embracing the latest fuel types as recent joint initiatives between industry and Government demonstrate. 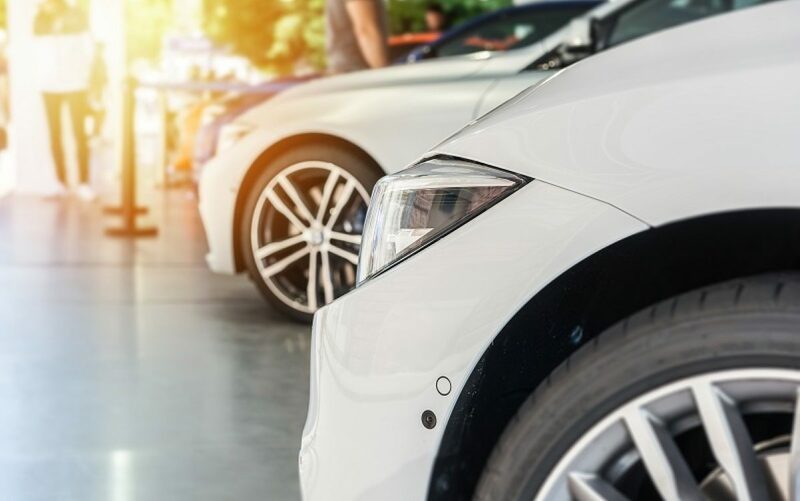 Addressing the issues affecting the development of the most modern and efficient forms of transportation and ensuring accurate consumer information are franchised retailers’ priorities in today’s market. December’s figures will allow us to understand the full picture of 2018’s new car market.